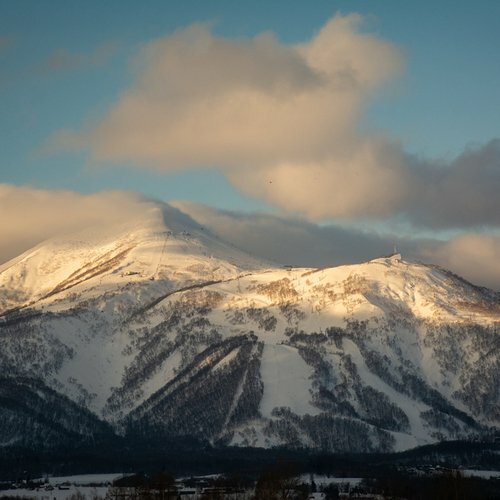 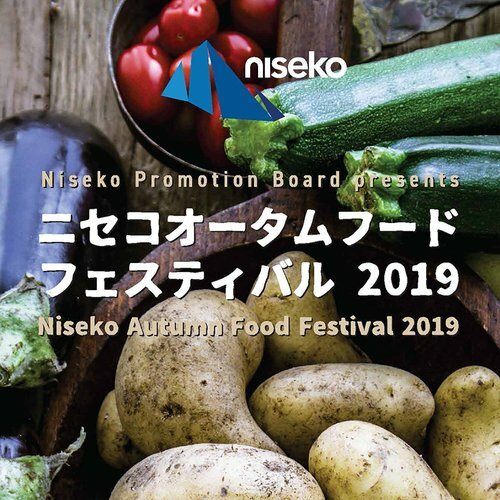 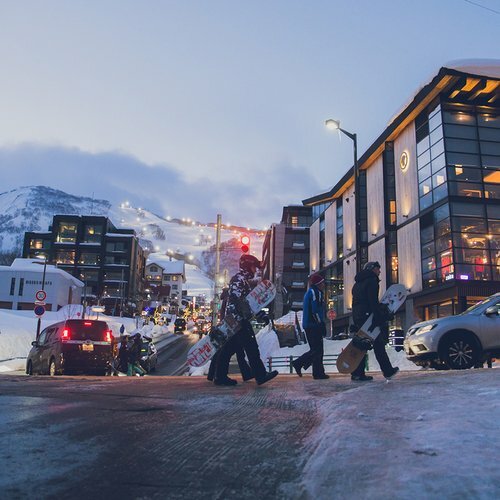 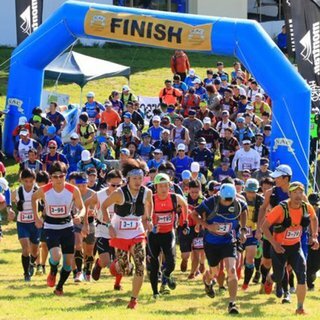 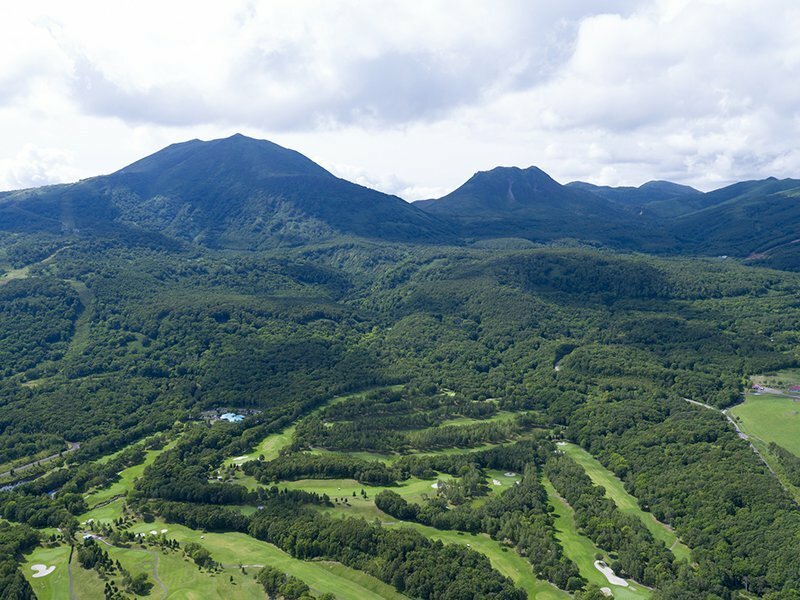 The 2018 Niseko Pro Am is scheduled to be held on September 8th, 2018. 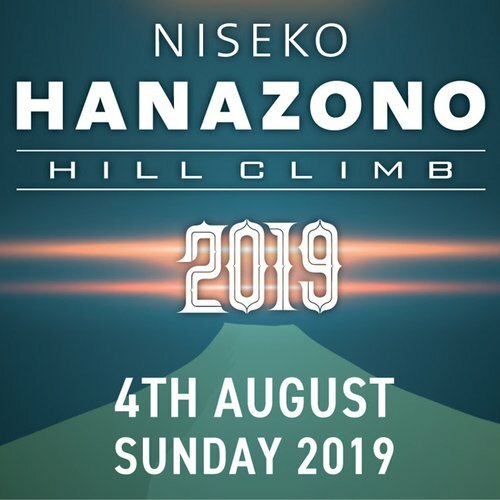 Once again, HANAZONO Golf has been chosen to hold this prestigious event. 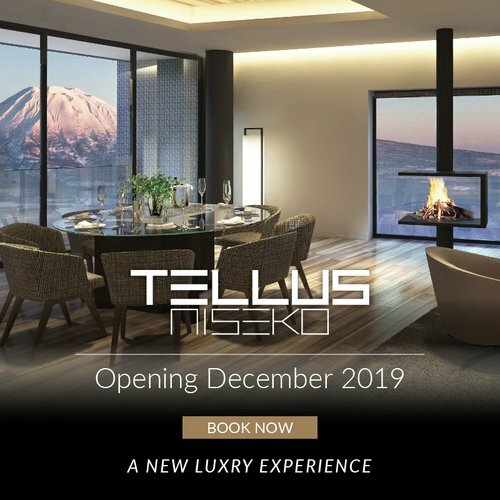 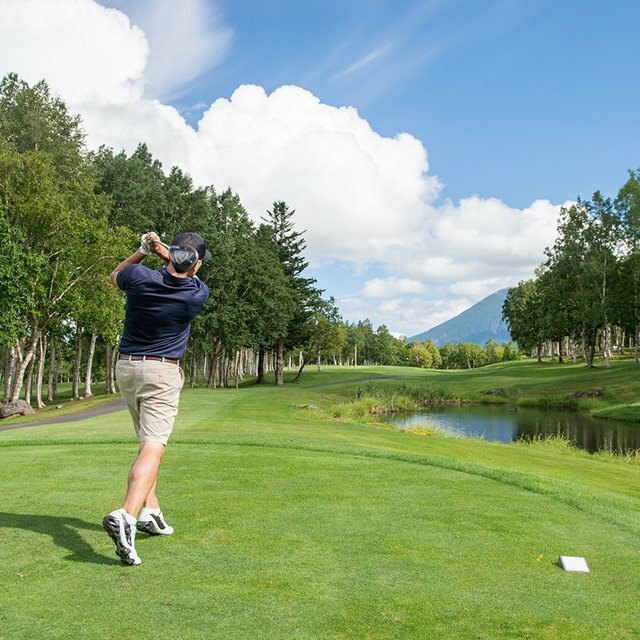 Play with the pros as well as for friends on the best golf course in Niseko! 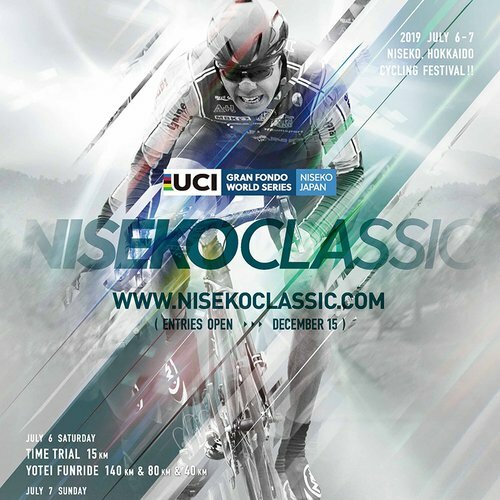 Registration starts at 9:15AM and the tournament play begins at 11:00AM.